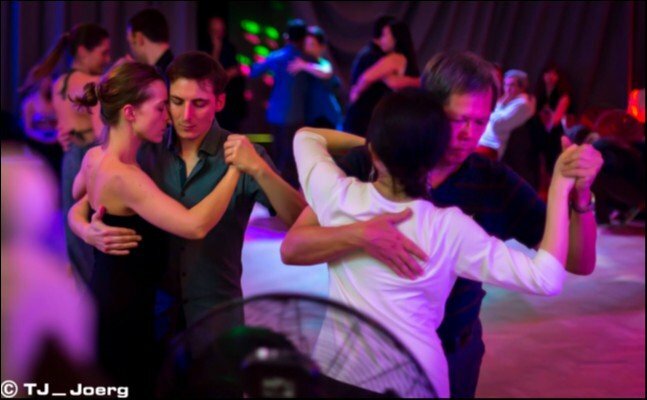 We are excited to invite you to our new Milonga in the heart of London!!! Located in Charterhouse Square, It's only 2 minutes from Barbican Station. The venue has a relaxed atmosphere and comfortable seating all around with wooden floor, the Shield is the perfect place for an evening of dancing and the bar will serves coffee, iced drinks, soft drinks, wine, beer, sandwiches, paninis, salads and snacks. Located in Charterhouse Square, with a relaxed atmosphere and comfortable seating the Shield is the perfect place to go for a coffee, some lunch or break from your studies. The Shield serves coffee, iced drinks, soft drinks, sandwiches, paninis, salads and snacks.